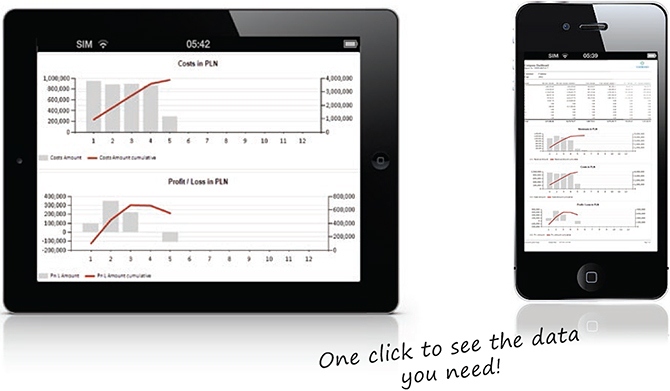 Do you want to display, filter, email and print business reports from the palm of your hand, from anywhere in the world? 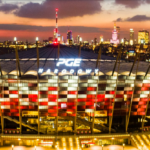 Now it’s possible with getsix®. 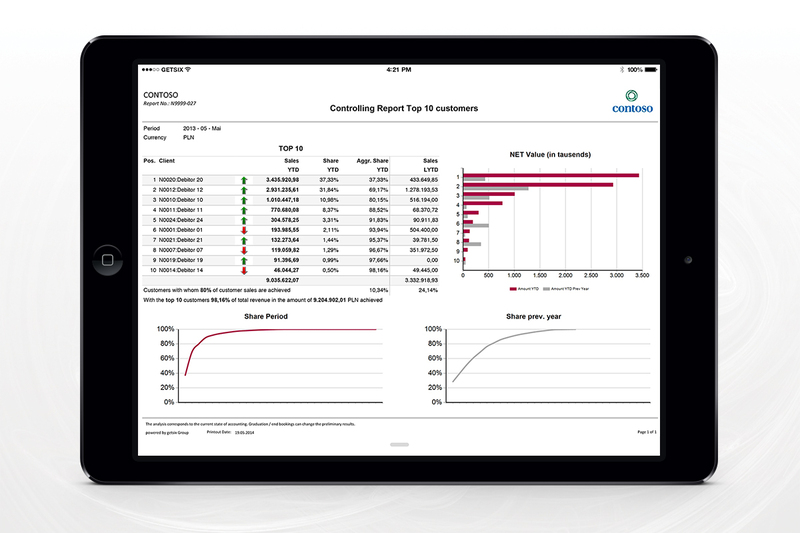 Use the getsix® Mobile Reporting Solution application and bring them to your iPhone and iPad. 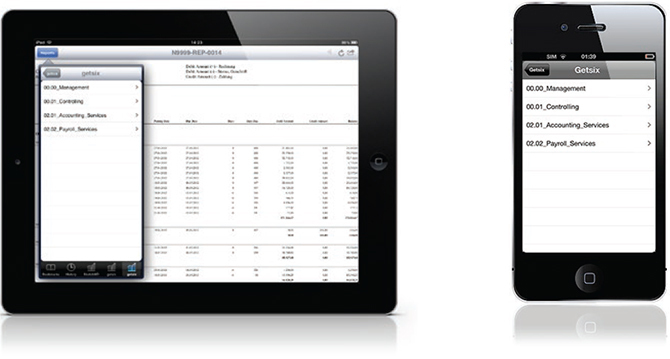 Mobi Reports Pro & Mobi SSRS are both iPhone and iPad reports viewers for Microsoft SQL Server 2012 reporting services. It displays your reports or dashboards from our getsix® reporting server and lets you navigate, view, bookmark, email or print from them. Mobi report applications are developed by MobiWave and can be purchased, or download from App Store on your iPhone and iPad. 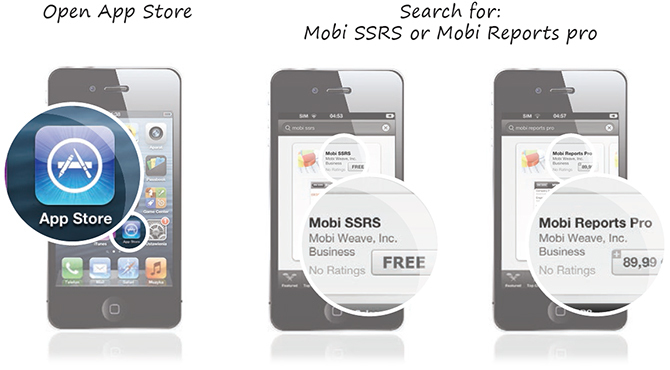 It is available in two versions: FREE (Mobi SSRS) or full (Mobi Report Pro). 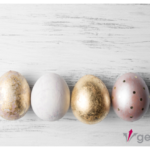 If you want to connect only with getsix® server then the FREE version is enough, but if you want to use it also for OTHER data bases, then you need to buy the full version. getsix® mobile reporting for iPhone and iPad includes everything you need, to make your performance information available on your mobile device. 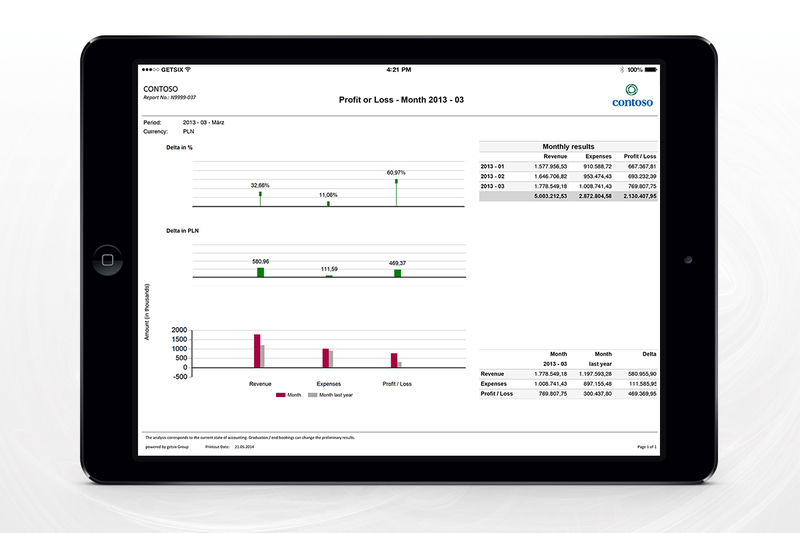 Users can display detailed real-time reports, as well as dashboards and can forward them i.e. directly as a PDF file. 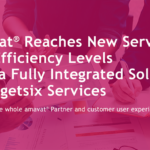 As a result, getsix® can improves decision-making, by enabling users to have instant access to their business data 24/7. 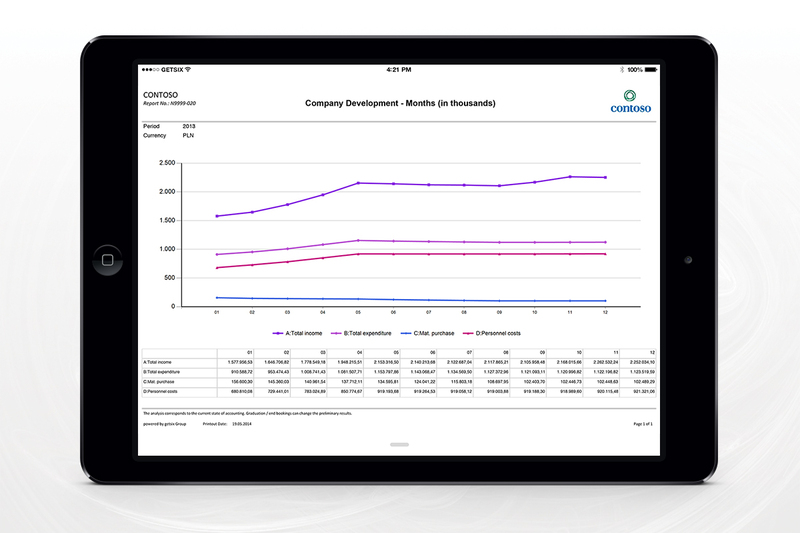 YOU CAN FOLLOW ANY OF YOUR FINANCIAL REPORTS FROM getsix® ON iPHONE & iPAD – Please click, learn more! COMPANY DATA WHEN YOU NEED IT! REPORTS & DASHBOARDS TO INDIVIDUAL SETTINGS – Please click, learn more! Using any of these applications is simple. 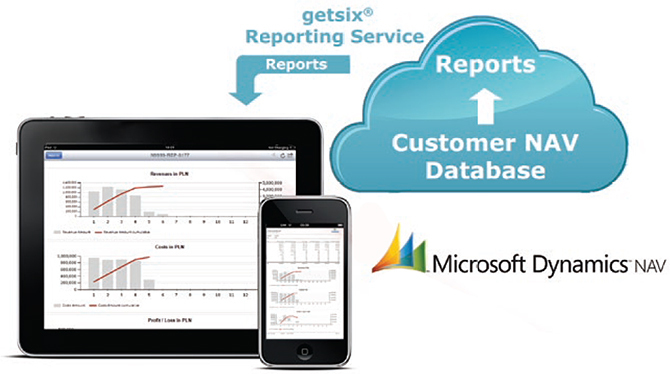 When you open the app, you choose the getsix® data server, then your company and the kind of report you want to view. Reports are sorted into categories according to your needs, for example as the pictures above: 00.00_Management, 00.01_Controlling, 02.01_Accounting_Services, 02.02_Payroll_Services. You can also define users of your reports and allow them to access reports in specific sections. For example, if a user has management privileges, then they can view all reports that are provided to your company. But if their status is maybe accounting or sales, they will have limited reports to review. In summary, reports are limited according to user role. Just open the app and check the latest reports for your company, wherever you are. A clear menu structure guides you to the reports you want to see. We can provide you with specific customised reports according to your needs. We offer you real time data reports exactly when you need them. We can supply standard reports for all of our customers, we can also fulfil any of your special requirements by creating custom made reports, just for you. If you are interested in customised reports, our IT team is ready to develop such reports, based on your company data. Employee / Sales Department – if you are in a meeting with a customer, you can maybe check discreetly, how many invoices have not been paid? Just by using the report ‘Open Items Customer’ in the Accounting and Services section. Employee / Controlling Department – if you want to see an actual statement of your accounts from a special cost centre, just use this app to get the required information. Employee / HR Department – if you need the actual personnel list or personnel cost, just access your iPhone or iPad and quickly you have the information. Manager – if you are sitting in an airport and you are interested in the latest financial data of your company, all you need to do is to connect to our server and you can get all necessary information, before you board the plane. After installation you will find pre-defined standard reports ready to use. Thanks to the support of our IT team, you can configure this application, using our simple instructions and this should not take longer than 5 minutes. 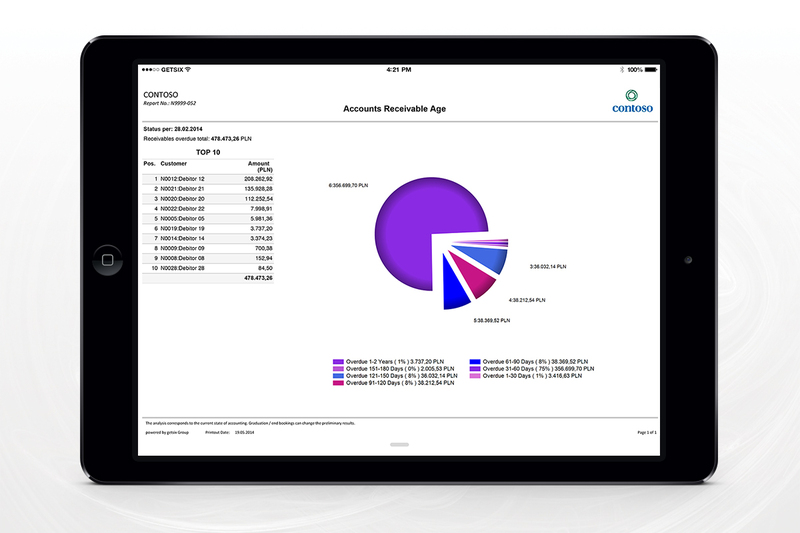 So to get started with financial reports on your iPhone and iPad (once App is installed), we will be ready and prepared with a detailed user operating procedure for every user in your company, along with individual, and safe access passwords. 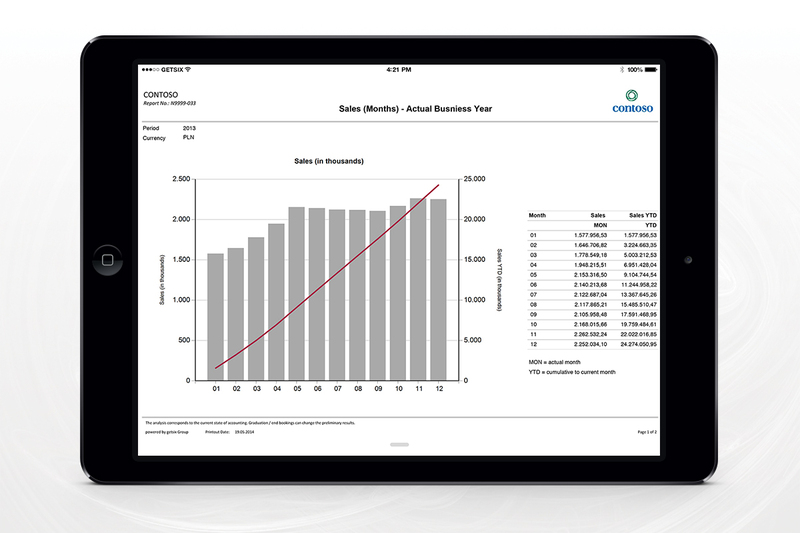 MOBILE REPORTS WILL MAKE YOUR WORK EASIER!